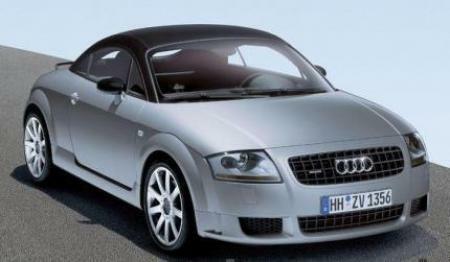 The Audi TT quattro Sport Is rare, a Great and beautiful Sportcar!!!!!!!!!!!!!! 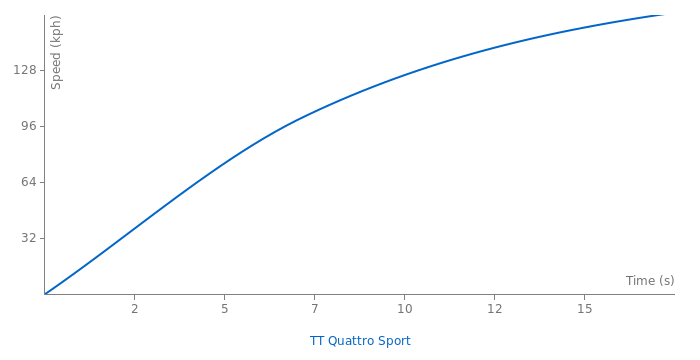 The Audi TT quattro Sport Is rare, a Great and beautiful Sportcar!!???????? Mistake: the time is written 0:54.84 while the ohter cars have just the seconds. This makes the TT 2nd place, wrong.